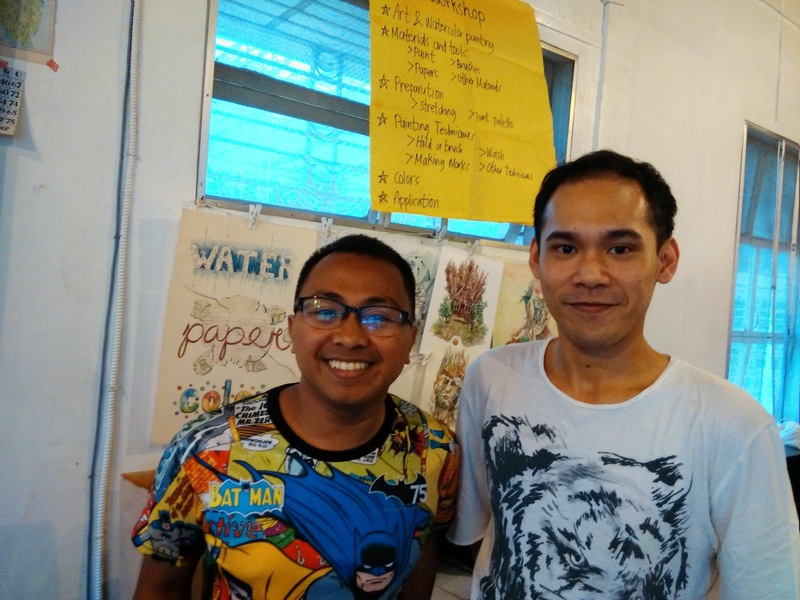 “Tell me, why did you sign up for this workshop”, asked Denver Garza, the facilitator of the Basic Watercolor Workshop I participated in last January 31, 2015. 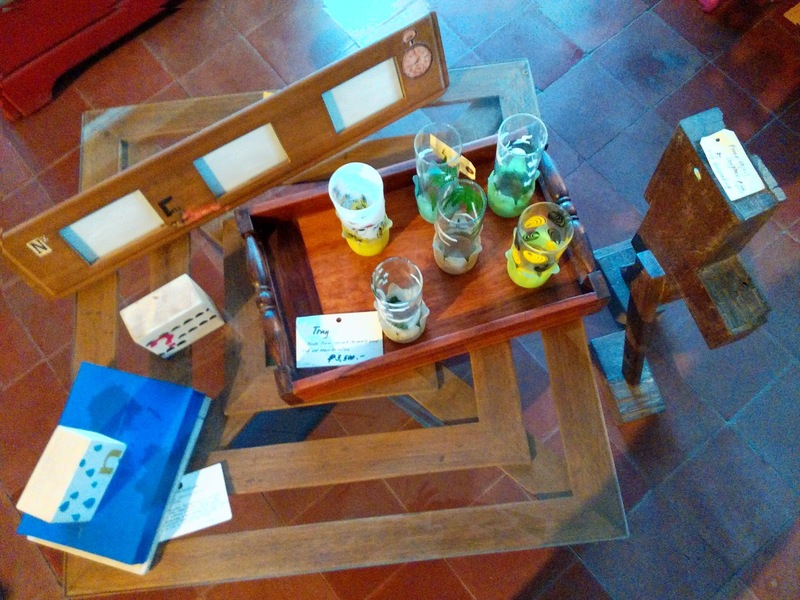 “I have been attending workshops, writing workshops, acting workshops, strorytelling workshops…now, I want to learn something new again and meet new people”, I told him. And after 3 hours, I, indeed learned something new! 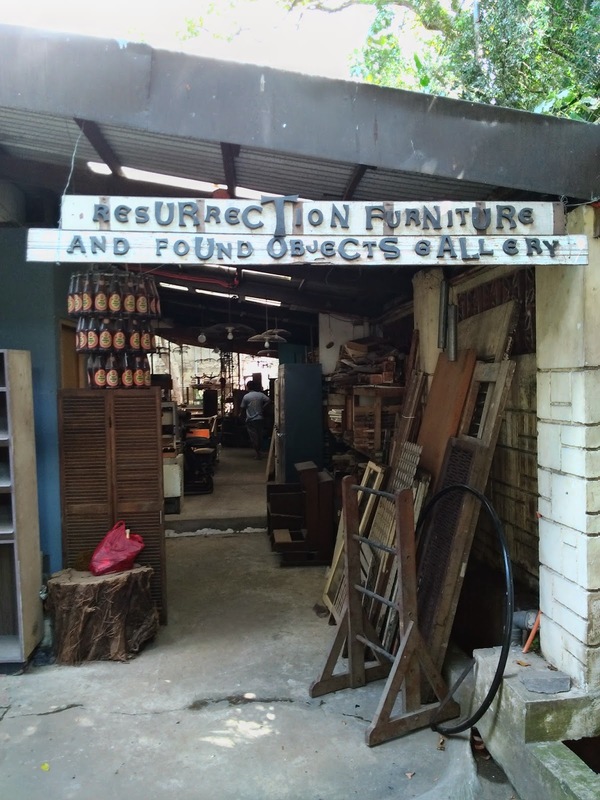 The workshop was held at 10-A Alabama or the Resurrection Furniture and Found Objects Gallery. 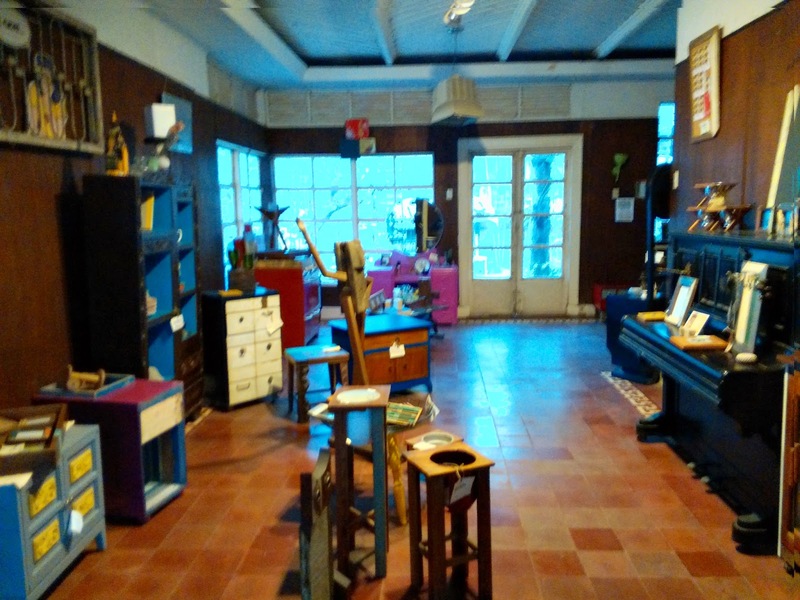 I learned that apart from being a furniture (and other found objects sanctuary) exhibits and workshops are being held there. Inside the gallery were cool stuff! 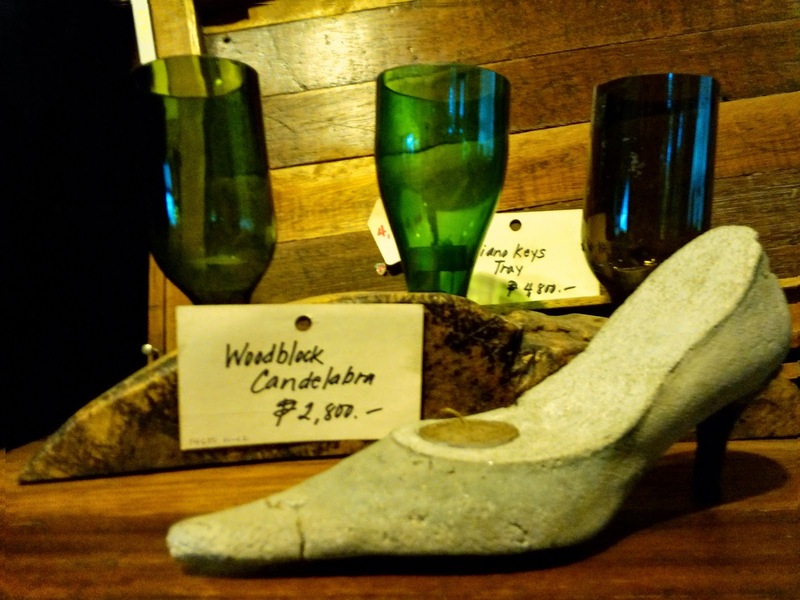 Cinderella's missing shoe, I guess. I learned about Sir Denver’s workshop through Facebook. It was shared by a friend. The workshop that I attended was the second workshop already; I wasn’t able to enroll the first time because of a prior engagement. 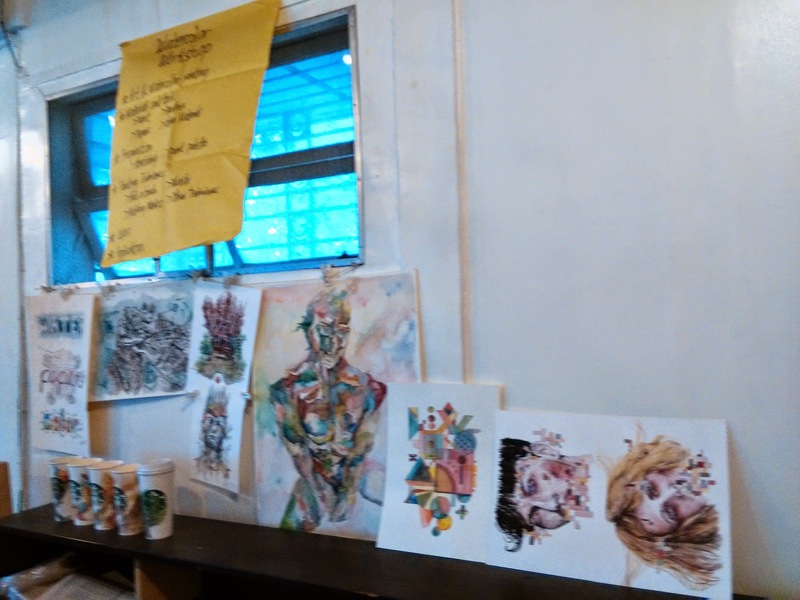 I was impressed with Sir Denver’s watercolor paintings, thus, I enrolled. 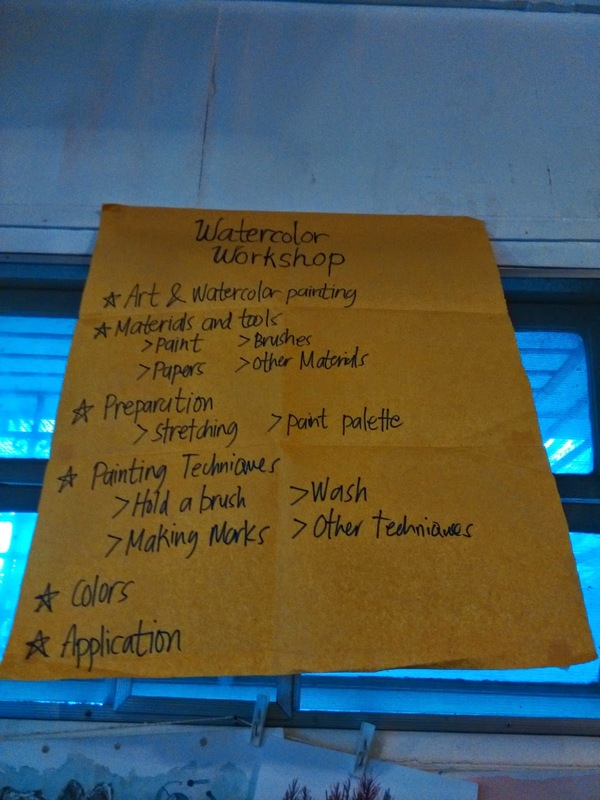 The workshop fee cost Php 950 if you have painting materials already. That’s Set A. If you don’t, you may opt to choose Set B that include watercolor and brushes for beginners, for P 1,450. 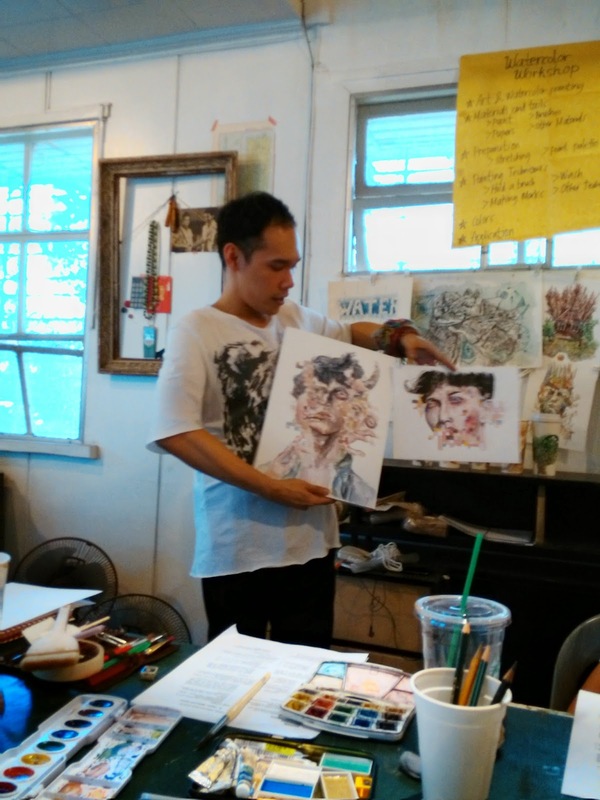 During the seminar we learned about the different watercolor painting tools, such as the various kinds of watercolor, brushes, papers, and pencils. There’s basically a student grade (cheaper, for beginners) and artist’s grade (more expensive, for the pros) for watercolor, brushes, and papers. Brushes have different kinds of bristles. 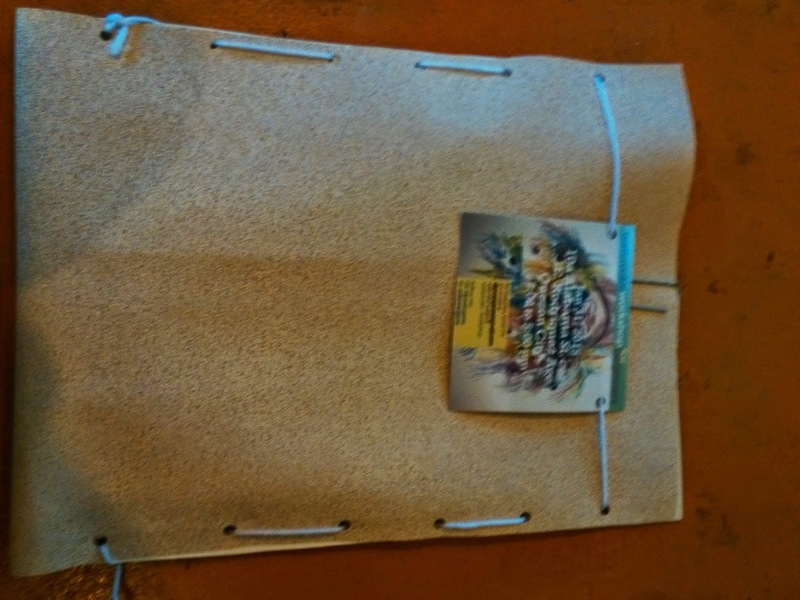 Papers differ according to thickness --- the thicker, according to Sir Denver, is better because it’s more absorbent. We also learned about stretching (or preparing) the paper to be used, and of course, the various kinds of brush strokes. 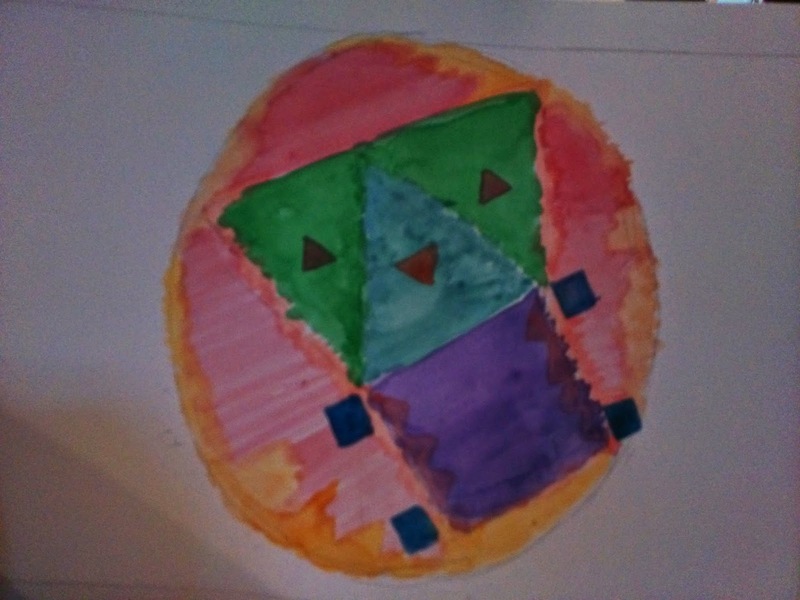 We also reviewed the color wheel so that we could achieve the effect that we wanted on our artworks. Our final activity was lifted from a Kukology exercise. We drew a circle, triangles, and squares. We painted them with watercolor. Then, Sir Denver interpreted them, based on Kukology (Sir Denver is a psychologist). Me and Sir Denver in an obligatory photo-op, haha! There will be a 3rd session, I believe. I would like to continue painting and perhaps, enroll in the Level 2 of Denver Garza’s Watercolor Workshop Series.